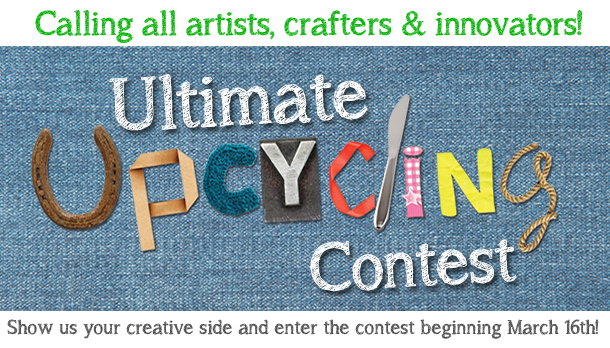 Goodwill's 2019 Ultimate Upcycling Contest Winners Announced! 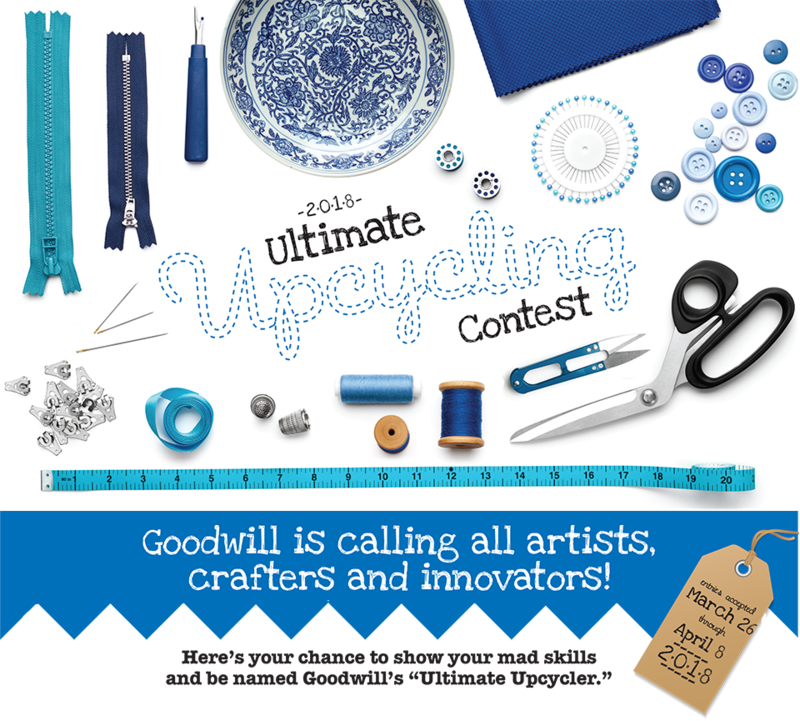 We asked you to use your imagination to create the winning project and be named Goodwill's Ultimate Upcycler ... The votes are in and we're excited to announce the 2019 winner is Jody M.!